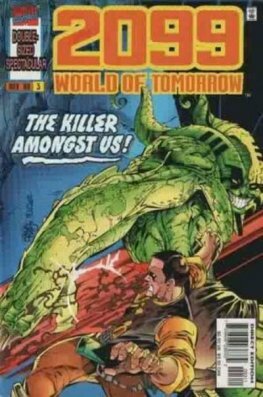 2099: World of Tomorrow was a comic book series published by Marvel Comics. 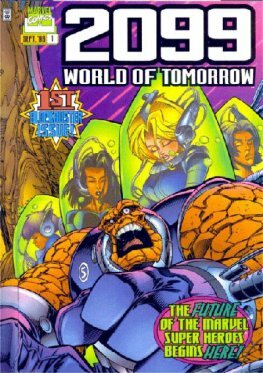 The series continued incomplete storylines after all the other Marvel 2099 titles had been cancelled. This included X-Men 2099, Spider-Man 2099, X-Nation 2099, Ghost Rider 2099, Doom 2099 and the Fantastic Four 2099.